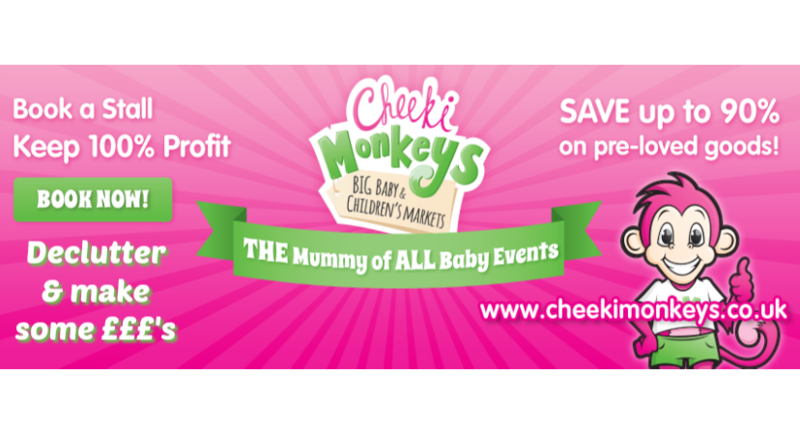 Come along to this friendly BIG Baby & Children's Easter Market. Buy great quality items from local families and save money! 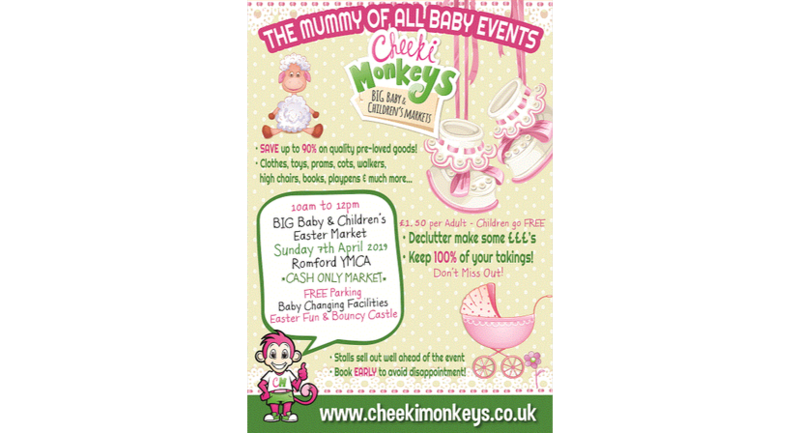 FREE Parking, Baby Changing Facilities, Refreshments available onsite and a Bouncy Castle to entertain the little ones. This is a CASH ONLY Market - so don't get caught out.